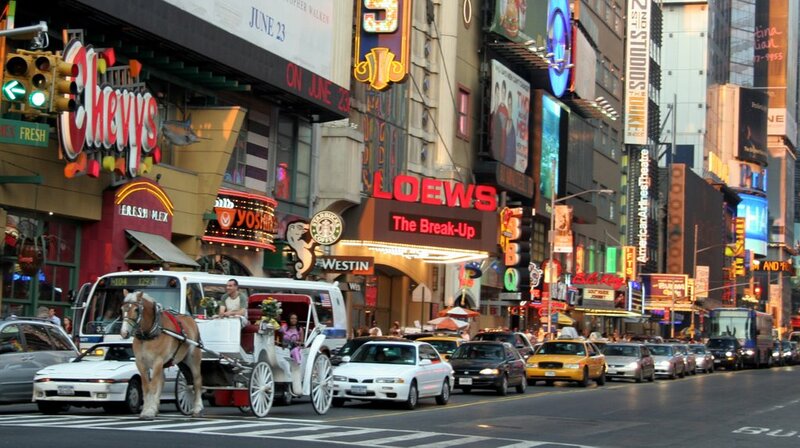 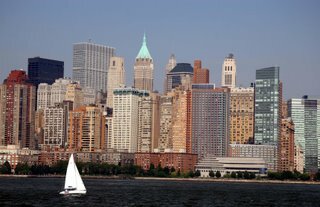 Mira Terra Travel Blog: In a New York Minute! Seems that way these days...everything happening so fast and I'm not missing a beat! 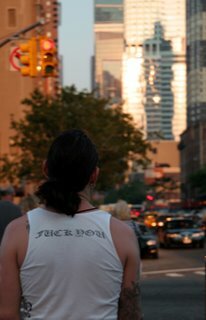 I'm posting live from New York, it's Sunday night (sorry, Saturday night I was on the red-eye). 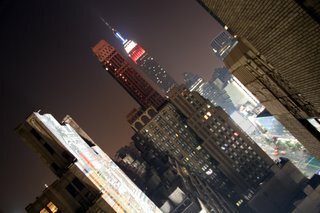 I'm staring out my hotel room at the Empire State Building, after a full day of creating my NYC stock of images. 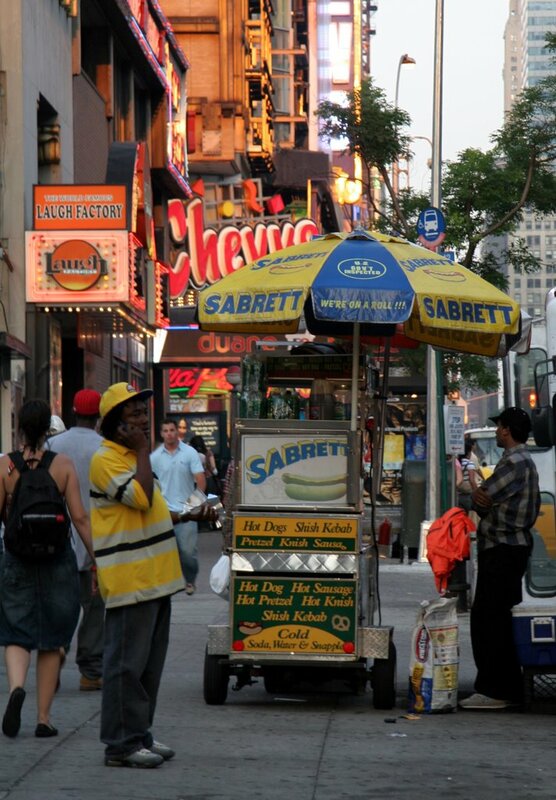 Being in NYC on a Sunday in June is kinda weird, nothing is happening - the streets are somewhat desolate. The pizza and bagel places are closed, many shops are closed. It's almost quiet.